The curriculum is research-led with a number of core modules being directly informed by the current research activity of staff. Extensive training is provided in laboratory-based skills and in the interpretation of biomechanical findings and there is comprehensive coverage of contemporary issues in biomechanics. The programme opens up a world of scientific innovation, research and the application of clinical treatments that can achieve functional consequences for the human body in sports performance contexts. You will be taught in world-leading laboratory facilities and will benefit from unique access to a wide-range of biomechanical equipment including: multiple force platforms, four 3D motion capture systems, wireless EMG, high speed video cameras, ultrasound, isokinetic dynamometry and the latest analysis methods and software (e.g. Visual 3D, SIMImotion). Our dedicated Movement Function Research Laboratory is used to assess movement function, dysfunction and rehabilitation with a focus on movement re-training. You will receive applied training in the use of this state-of-the-art equipment and advanced techniques to facilitate independent usage. The course is underpinned by a number of learning outcomes designed to align with the Department of Health Knowledge and Skills Framework (KSF). Many careers will be available to you on graduation. You may go on to work as a Biomechanist in research or a health-related applied setting. Practicing physiotherapists will be able to enhance service provision by applying their biomechanical knowledge and skills and others will be able to use their expertise as applied practitioners. You could pursue a career in education, choosing to teach or lecture in schools, colleges and universities or continue your studies with a Doctoral research programme. Specific examples of careers for Graduates include: Lecturer, PhD Student, Gait Analyst, English Institute of Sport Biomechanist, UK Representative for Biomechanical Equipment, Research Assistant and Post-Doctoral Researcher. Some graduates have also moved into Medicine. This module provides an opportunity to focus on the detailed use of biomechanical techniques. It aims to provide technical training in laboratory techniques appropriate to sport and clinical biomechanics. It enables you to develop laboratory skills so that you are able to collect and interpret biomechanical data to benchmark standards. This module introduces the main biomechanical characteristics of human muscles and tendons and the implications for human movement, performance and biomechanical testing. The mechanical parameters and behaviour of these tissues of the human body in-vivo will also be examined in response to chronic loading and disuse to understand basic, musculoskeletal mechanisms and adaptations underpinning changes in whole-body function and performance. This module aims to provide a conceptual and practical knowledge base that develops and extends the understanding of biomechanical assessment. It also exposes you to a large variety of tools, each time gaining a better understanding of the theoretical framework that justifies the use of such tools. Teaching for the full-time programme is on Mondays and Tuesdays, with three core modules each semester. Teaching for the part-time route is on a choice of Monday or Tuesday, enabling you the flexibility to have focused sessions and the capacity to work around your study. The course is taught through a mixture of lectures, seminars, tutorial support, practical sessions and workshops which encourage critical, reflective engagement with a range of theoretical and applied topics. You will also be exposed to a wide range of research questions in biomechanics and learn how to critically appraise and interpret the literature. The diversity of assessment methods, including written coursework and oral viva assessment, are innovative and well received by students. The programme benefits from good links with local companies for work placements - including hospitals, elite sport organisations and sport equipment manufacturers. Assessment methods on this course include: interactive problem solving exercises, oral presentations in front of a peer group, coursework and essays, in some cases combined with oral defence. The dissertation is a substantial piece of research, submitted in a written thesis format, followed by a viva voce before Biomechanics staff. Mark completed his BSc (Hons) at Loughborough University, before studying for a MSc at Penn State University, followed by a Doctorate in Biophysics at the University of Guelph, Canada. He has worked with the US Olympic Training Centre in Colorado Springs. 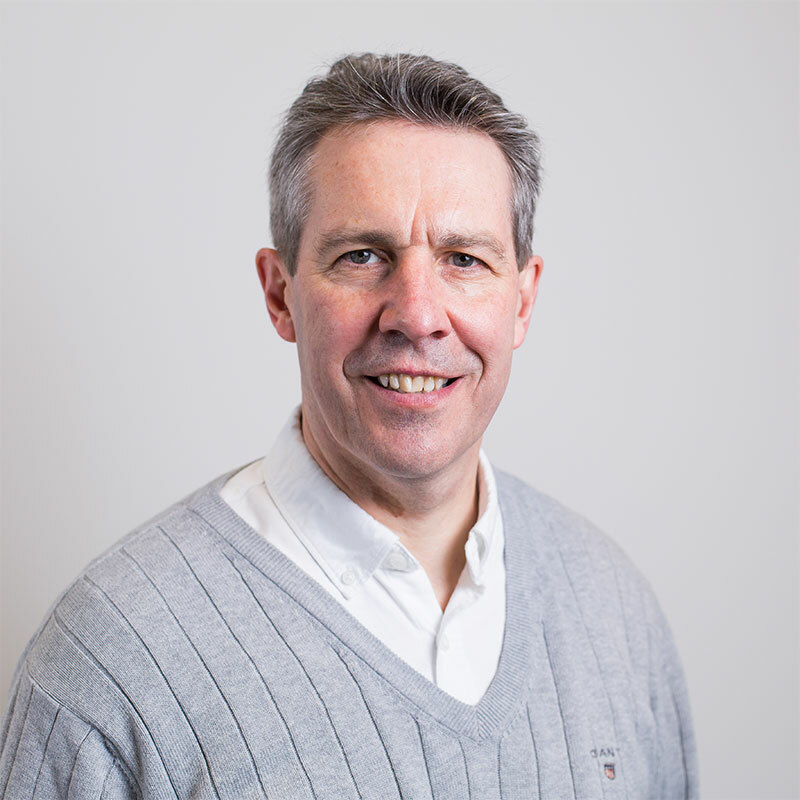 Mark’s research interests include Biomechanics of the Human Body, with a particular emphasis on reducing lower limb injury and enhancing performance during sports; sports shoe research, which involves testing for performance and protection; and re-visiting and improving the methods used in biomechanics research. There is a sense of achievement when you see the students develop their skills in the laboratory and become competent, independent researchers. The high employability of graduating students is also particularly satisfying. Commercial companies, hospitals and academic institutions repeatedly approach me for more applications from our graduates. This programme is based in the City Campus. You will have unique access to a wide-range of biomechanical equipment including: multiple force platforms, four 3D motion capture systems, wireless EMG, high speed video cameras, ultrasound, isokinetic dynamometry and the latest analysis methods and software (e.g. Visual 3D, SIMImotion). You will have access to our dedicated Movement Function Research Laboratory which was established to assess movement function, dysfunction, and rehabilitation with a focus on movement re-training.